We’re so proud to announce that we’ll be playing next year’s Be Prog! My Friend festival in Barcelona. 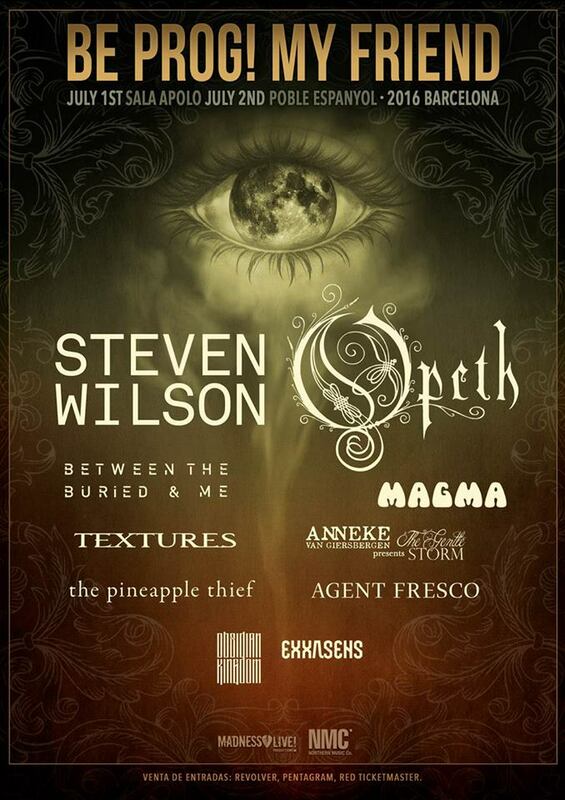 This will be the go-to Prog event of 2016 and we couldn’t be happier to see our name among so many amazing and diverse acts such as Steven Wilson, Opeth, Magma or Agent Fresco. This is the first of many live dates that are to be announced for 2016. Our next album, A Year With No Summer, will be released through Season of Mist in March 11, and we’ll tour heavily behind it.